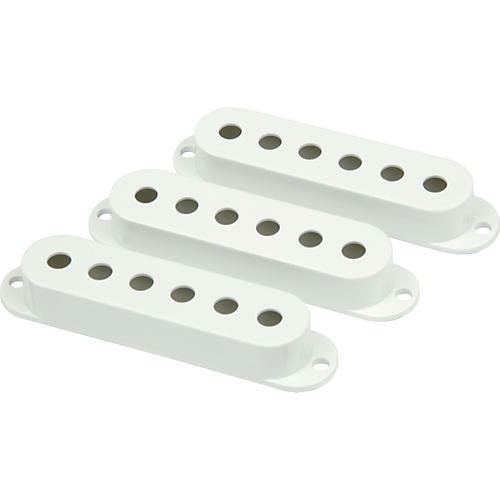 Pickup covers for a Stratocaster. Black. Set of 3.